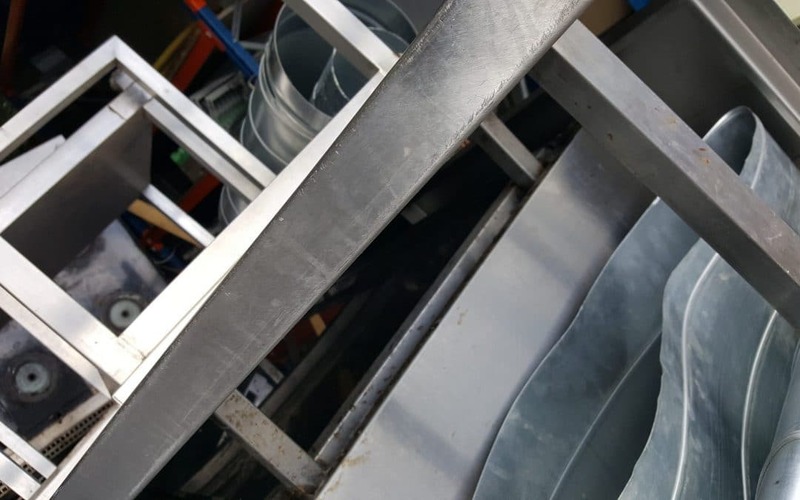 Abraxas Catering Equipment has pledged to donate all money obtained through its scrap metal and redundant equipment recycling scheme to the Midlands Air Ambulance Charity, who they have made their chosen charity for 2018. Metal recycling not only supports economic development and conserves natural resources; it also helps to reduce energy consumption, carbon emissions and atmospheric pollution. To further celebrate the company’s 20th year in business, Abraxas have also chosen to support the Midlands Air Ambulance Charity and their tremendous lifesaving services. Along with a recent abseil and world cup sweep stake, the team have pledged to donate all the money received for the scrap waste to the charity this year.